Included: Training Session(about 15 min. ), Rental of the Segway, Audio guide(English, Italian), Safety helmet, Tour guide (English speaking). PRIVATE TOUR: If you want to book a tour with a closed group of relatives, friends, or alone, book the Private Tour (ask informations). 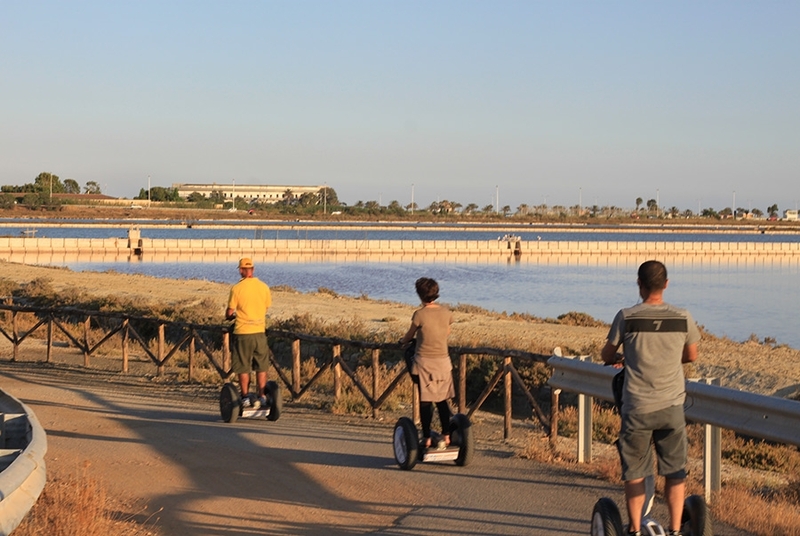 Two hours 30minutes Segway tour to the Oasis of Flamingos. 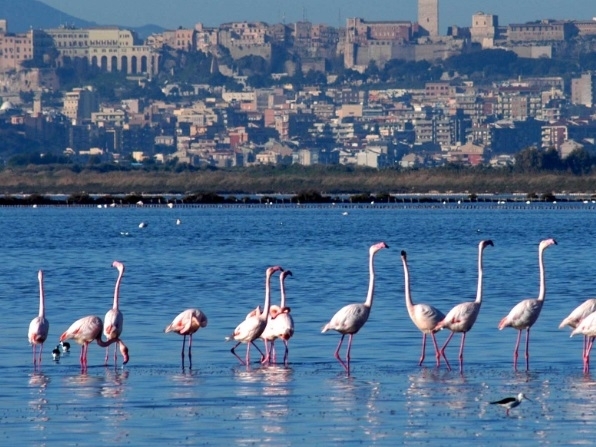 Flamingos Tour we will drive you to discover the Natural Park of Molentargius, a green oasis perfectly placed within the urban area, home of the flamingos. 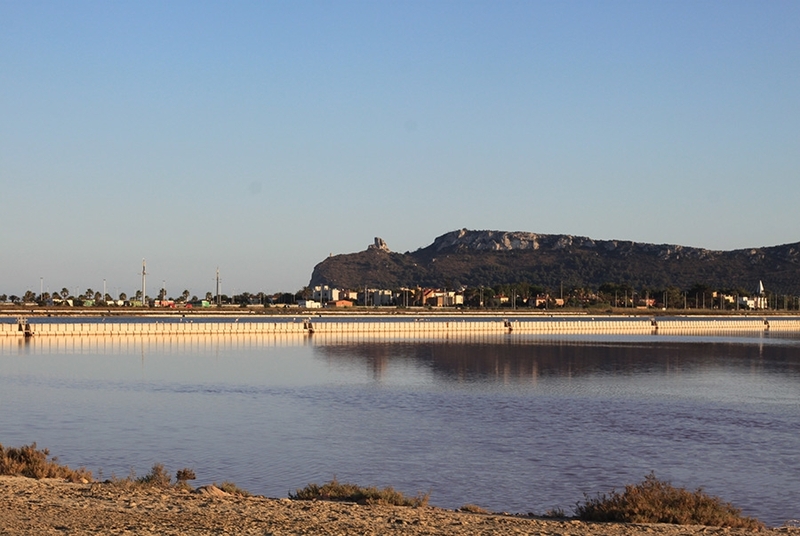 By this tour, departing from the Port of Cagliari we will travel through the new bike path along the channel "Palafitta", and then into the park. From here we will soak into the history and will admire the remains of the Old City of Salt, which for centuries has characterized the economy of the area, and finally, will dive into a nature trail during which it won´t be difficult to see the beautiful flamingos. The Park is an exceptional area due to the presence of fresh and saltwater basins that host plants and animals of rare beauty, including the wonderful pink flamingos. Created in 1999, the park aims to protect and enhance a site of international interest which had already been included in the Ramsar Convention since 1977, due to its importance as a place of rest, wintering and nesting of several species of waterfowl. Be able to easily step on and off the Segway without assistance, this requires the physical skills needed to go up and down from the stairs without any help. 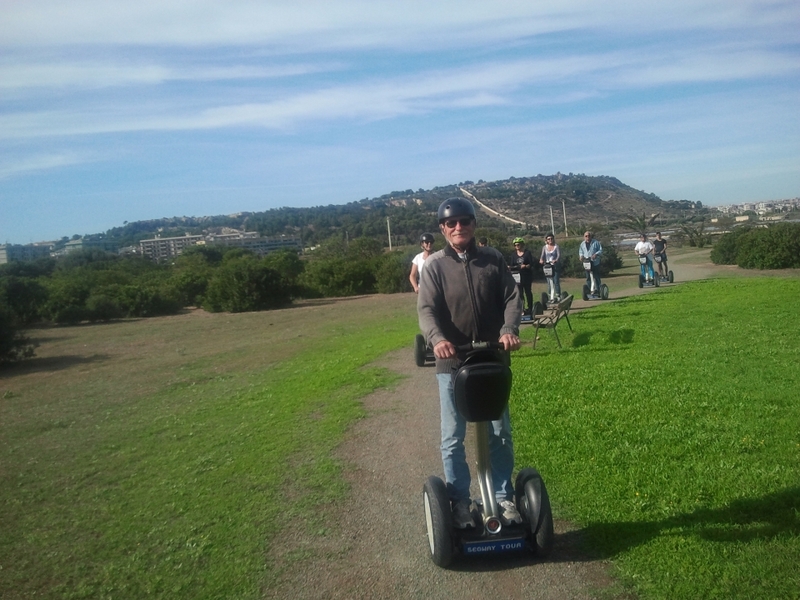 Complete the Segway rider training and test ride. Users Weight limit: between 100 - 250lbs (45 to 115 kilos). Users Age limit: between 11-75 years. The use of the Segway is not advisable for pregnant women. Not wear high heels, please.